This contest started on 8/1/18. This contest has a winner. 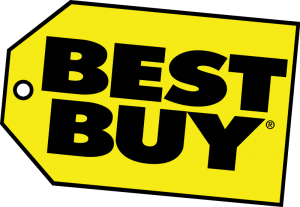 * Win A $20 Best Buy Gift Card. The $20 Gift Card is good at any Best Buy location (bestbuy.com for locations, info). Could get some great use out of this. Hope I can win. I’m certain I will win!